No finishes this week. :( Still working on Little Monkey. I do have a couple of additions to report. 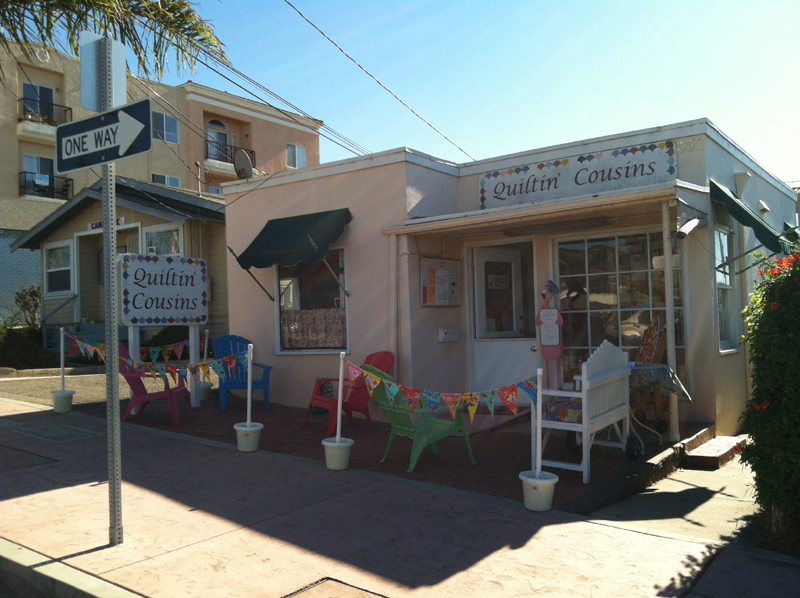 While on our trip up to central California, we did have the opportunity to visit a quilt shop in Pismo Beach called Quiltin Cousins- It was just the cutest shop. 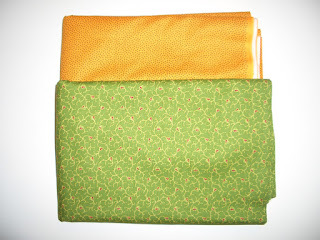 Picked up a great cheddar and a green reproduction. Not sure what I will do with them yet- but I am sure I can think of something! So here are the updated numbers, and I am going in the wrong direction!! 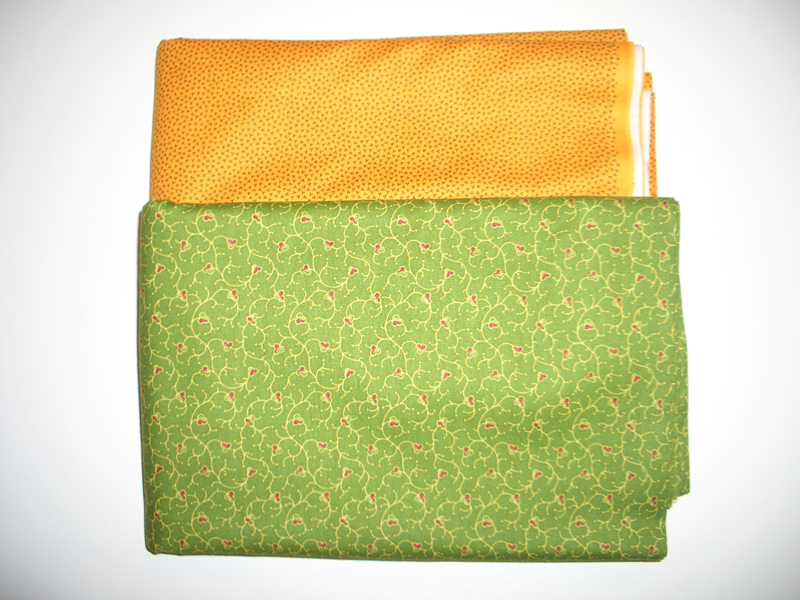 Net fabric used in 2012: 29.5yards. Check out all the other stash reports at Patchwork Times.